Stamping - Thomson Lamination Company, Inc. 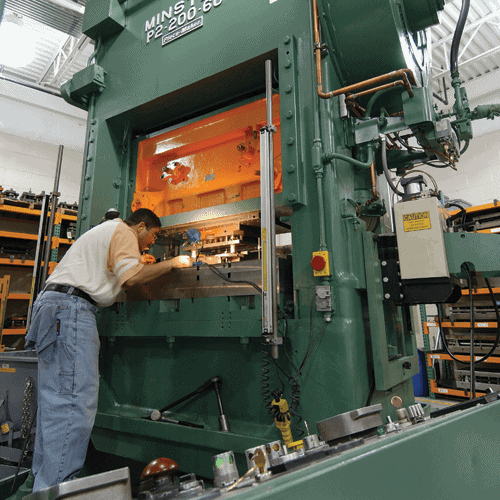 The TLC Stamping Department is equipped with a variety of high-speed presses with capacities up to 250 tons capable of running dies up to 36 by 72 inches in physical size. 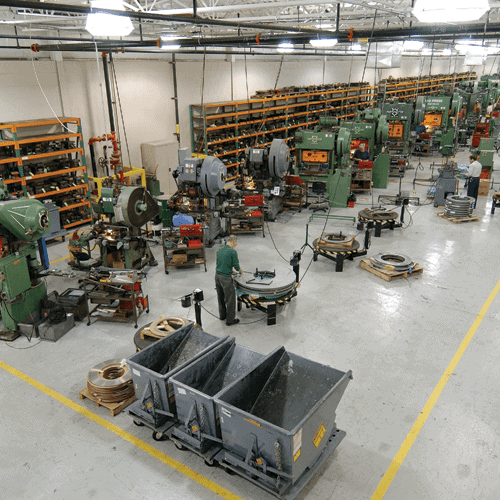 TLC has continually updated its press facilities with the most modern, computer-controlled machines in order to produce the type of precision, close tolerance parts that represent the majority of the Company’s products. 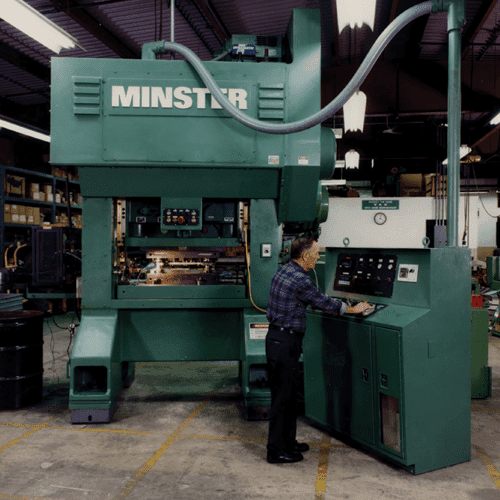 In addition to production quantities, TLC can produce prototypes and short runs at economical prices including tooling and with very short lead times. This is accomplished by using various processes that, depending upon the tolerances and complexity of the part, include notch tooling, laser cut laminations or wire EDM laminations.